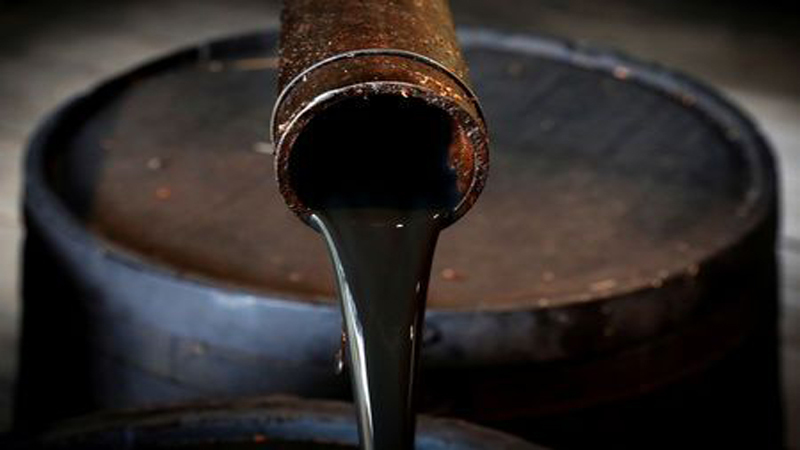 Oil prices edged lower on Monday after international benchmark Brent hit a fresh five-month high in the previous session, but concerns over global supplies provided a floor to losses. Brent crude oil futures were at $71.40 a barrel at 0015 GMT, down 15 cents, or 0.2 percent, from their last close. Brent closed up 1 percent on Friday when prices hit a high of $71.87 a barrel, the highest since Nov. 12. US West Texas Intermediate (WTI) crude futures were at $63.60 per barrel, down 29 cents, or 0.5 percent, from their last settlement. WTI rose 0.5 percent on Friday. The head of Libya’s National Oil Corp. warned on Friday that renewed fighting could wipe out crude production in the country. “Supply side issues remained a concern for the market. Libyan rebel leader Khalifa Haftar moved forces closer to Tripoli,” ANZ Bank said in a research note. The Organization of the Petroleum Exporting Countries (OPEC) and its allies meet in June to decide whether to continue withholding supply. OPEC, Russia and other producers, an alliance known as OPEC+, are reducing output by 1.2 million bpd from Jan. 1 for six months. OPEC’s de facto leader, Saudi Arabia, is considered keen to keep cutting, but sources within the group said it could raise output from July if disruptions continue elsewhere.